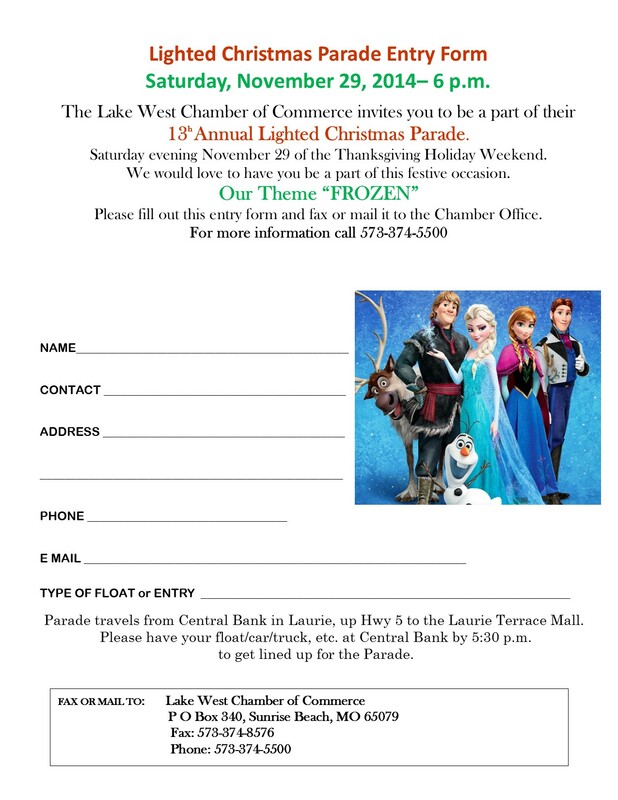 Please link here for Parade Entry Form. Please link here for Flyer to Print & place in your business. 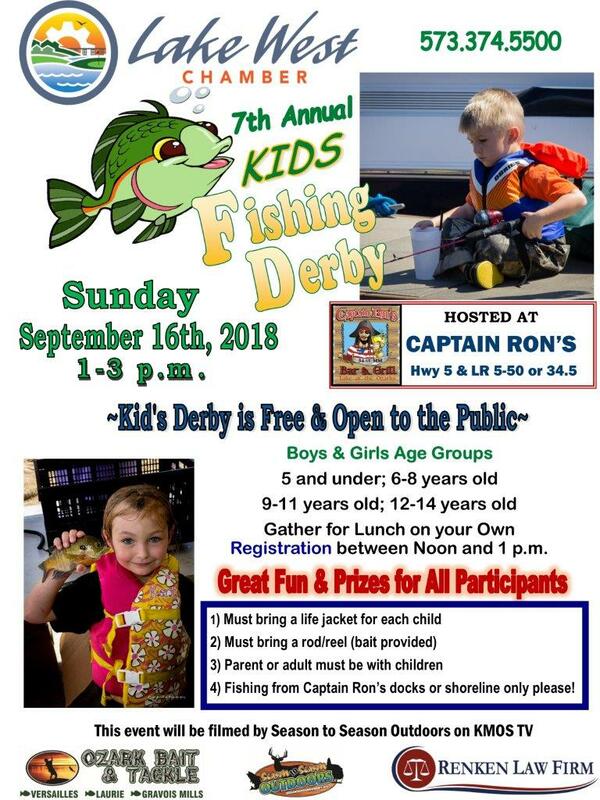 Call 573-374-5500 to reserve a spot for your float. 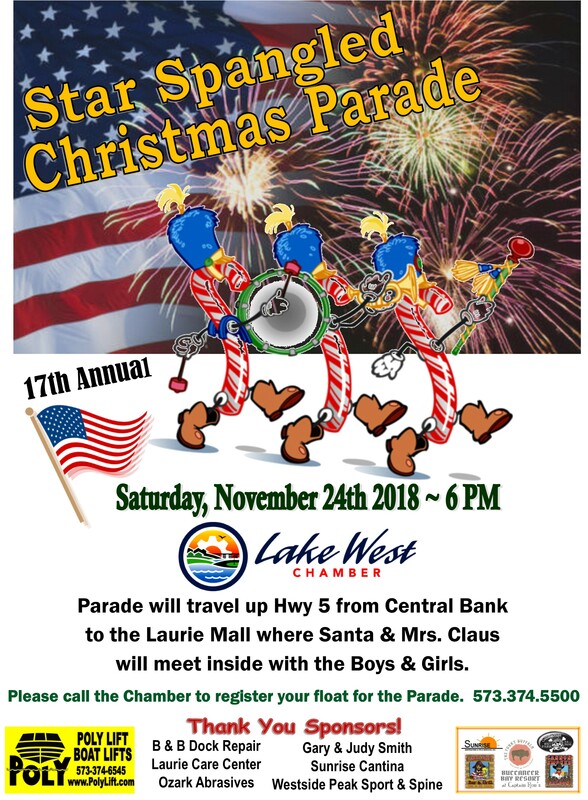 Kids will be looking for Santa to come to the Westside of the Lake and see them at the Laurie Mall after the parade. 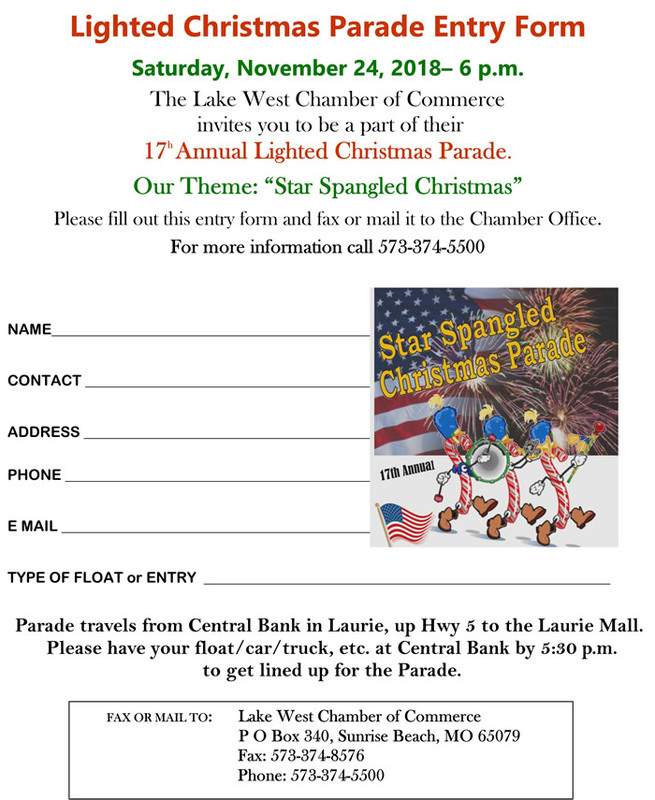 The parade will run from Central Bank in Laurie, up Hwy 5 to the Mall.